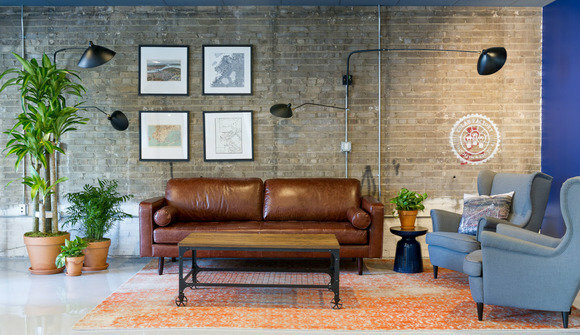 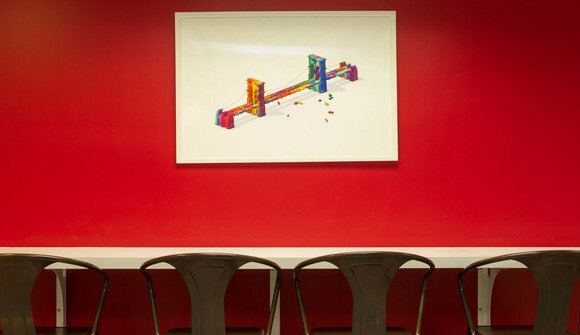 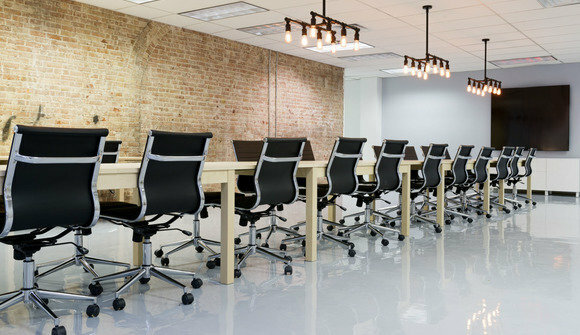 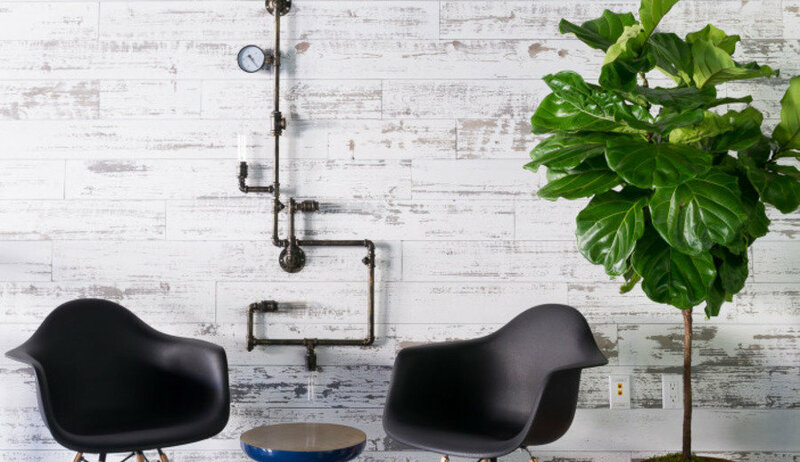 The CoLab-Factory is coworking and collaboration in Downtown Brooklyn. 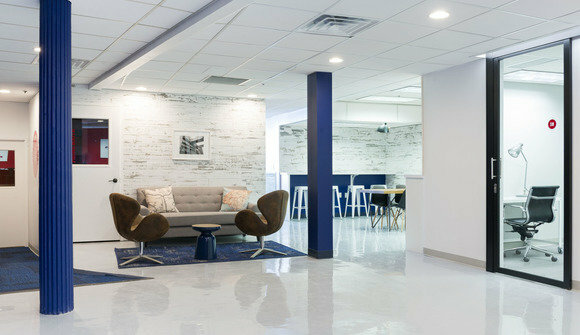 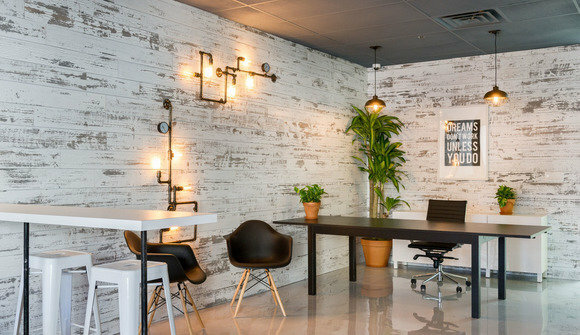 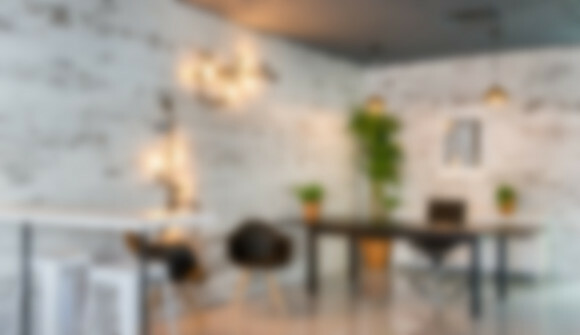 Designed from the ground up as a coworking space to accommodate coworkers, freelancer, entrepreneurs and startups we feel we've come out with a compelling space. 10,000 square feet, 21 offices, 3 conference rooms, work bars everywhere, a class room, lounges, a cafe and lockers, to hold your stuff.